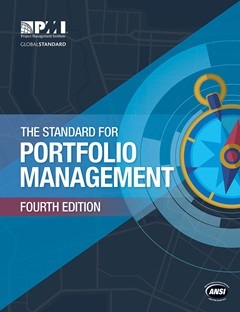 These standards give a base for project management knowledge and embody the four areas of the profession: project, program, portfolio and the organizational approach to project management. 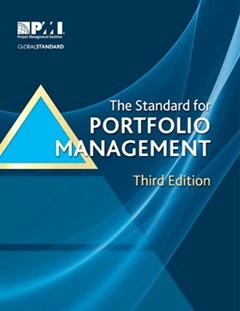 They are the base on which practice standards and industry-specific extensions are built. 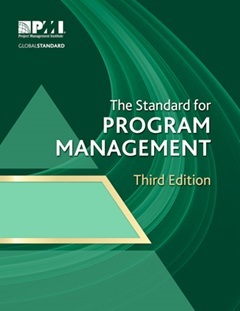 This is available with the new Agile Practice Guide. 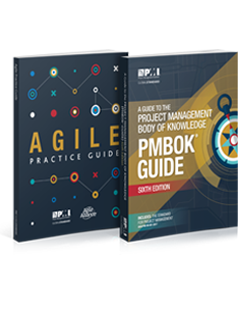 Jointly, these two publications are great tools that facilitate the right approach for the right project. 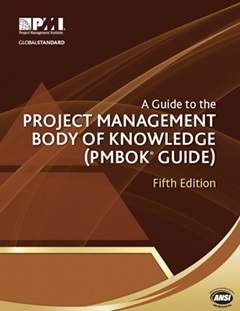 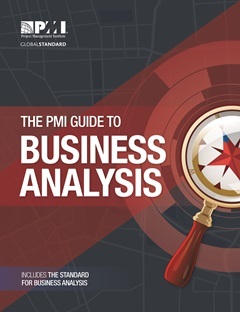 Translations of the Fifth Edition and Extensions to the PMBOK® Guide are available for PMI members to download. 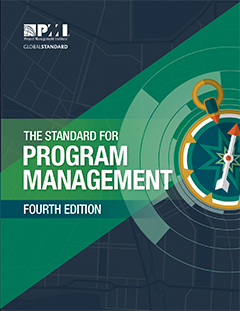 This standard assists program managers discover the best means of attaining their goals and driving organizational success. 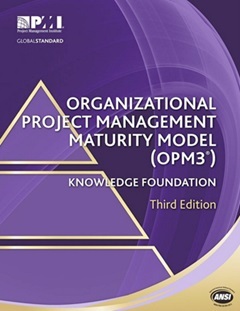 This third edition is a global standard that offers the tools organizations require to assess their maturity against a broad set of organizational best practices.